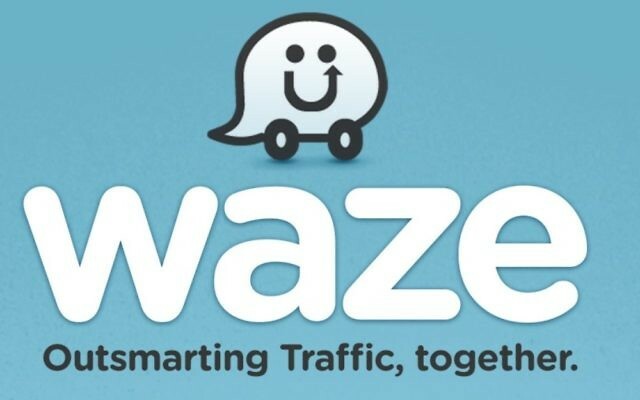 The Cobb County Department of Transportation has announced its membership in the Waze Connected Citizens Program, a data-sharing partnership to help drivers get around the county’s roads more efficiently. 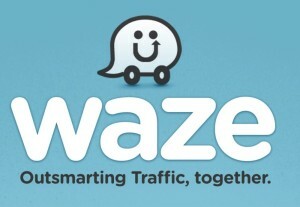 Waze, the Israeli-created, Google-owned smartphone app that spreads real-time, crowdsourced road and traffic information, has built a global network of more than 100 partners in the program the past two years. Locally, the participating jurisdictions include Atlanta, Johns Creek and Bartow County. In CCP locations, Waze distributes government-provided information about construction, traffic and other road issues to supplement what drivers upload to the app. 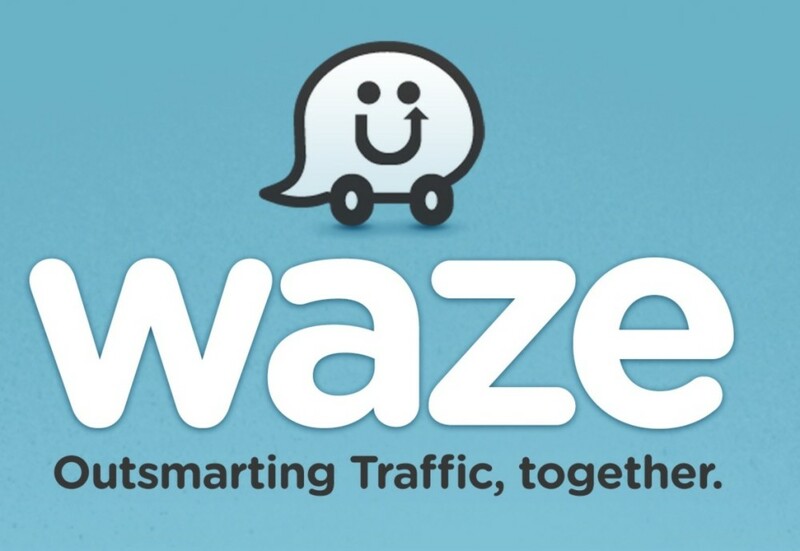 Waze and its users, including those who turn to Google Maps, get improved information, and the Cobb County DOT benefits not only from better use of its roads, but also from anonymous data Waze collects to identify traffic trends. The partnership comes during Georgia’s Northwest Corridor project, which is causing construction-related traffic delays during the widening of Interstate 75 in Cobb, and during the construction of SunTrust Park and the Battery mixed-use development in the county’s Cumberland area. Traffic is a major concern with the opening of the new Braves stadium in April. The Waze-Cobb partnership is free to both sides, as well as to users. The exchange of information creates a map that evolves with every additional data point and promotes safer roads by helping app users make smart choices about their routes.